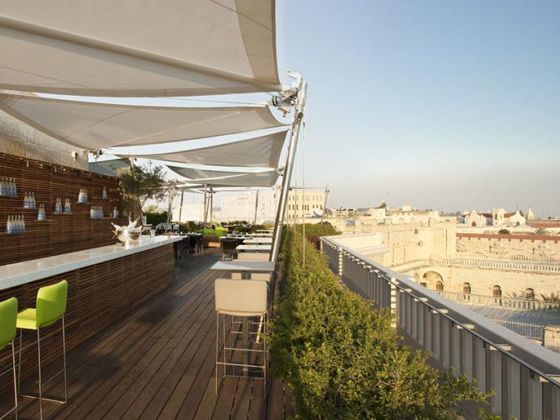 The Mamilla Hotel is a proud and deserving member of the Leading Hotels of the World. 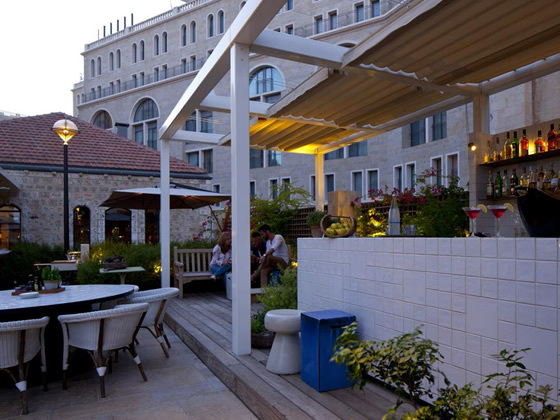 Designed by world-renowned architects and designers, the look and feel of the Mamilla Hotel is truly unique and creates an ambience that is both stimulating and relaxing simultaneously. 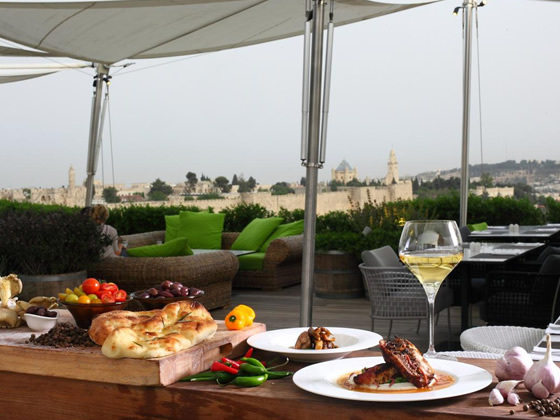 The hotel also boasts the exceptional ‘Akashe Wellbeing Centre’ as well as a panoramic rooftop restaurant and lounge, a chic bar with a cigar lounge and a winery that showcases local vintage wines and olive oils. 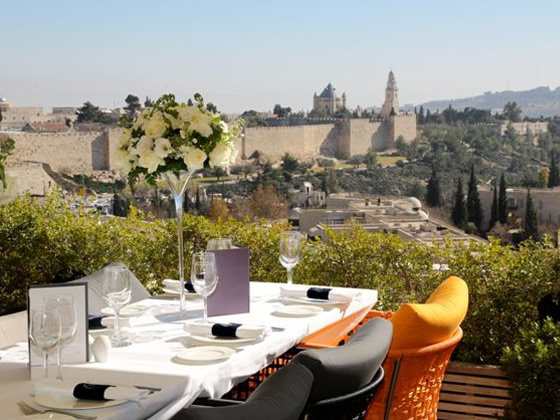 The hotel is located alongside Jerusalem’s impressive Alrov Mamilla Avenue, the city’s new shopping and entertainment hub, and overlooks the Old City’s walls whilst being within walking distance to many of the Jerusalem’s major attractions. 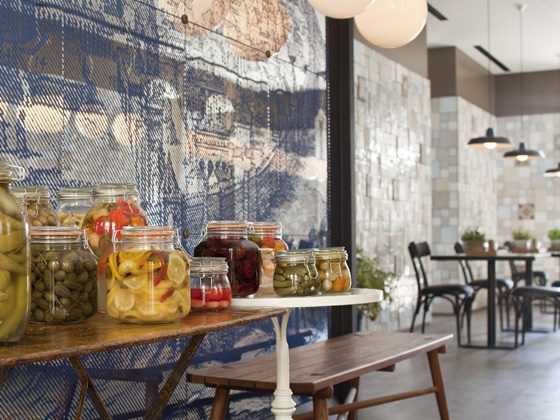 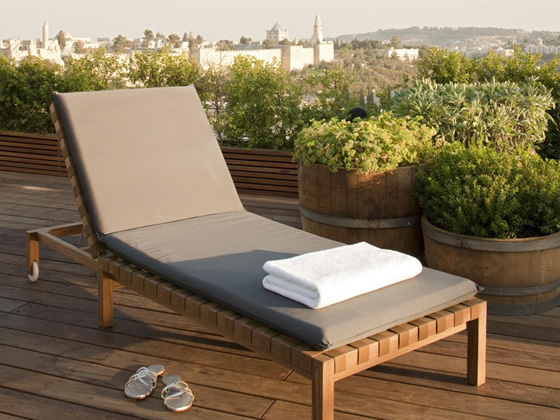 The Mamilla Hotel is truly one of Jerusalem’s premier hotels and will satisfy the most discerning guests’ needs. 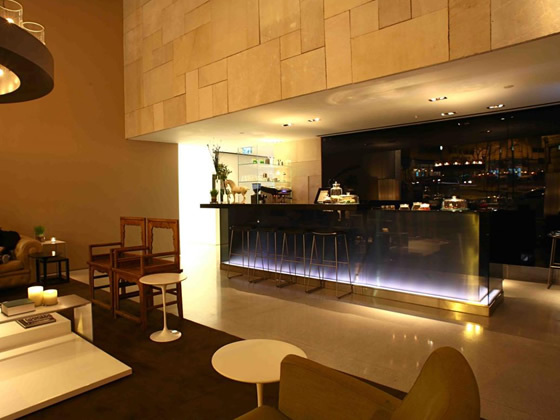 Rooms at this hotel are stylish yet comfortable. 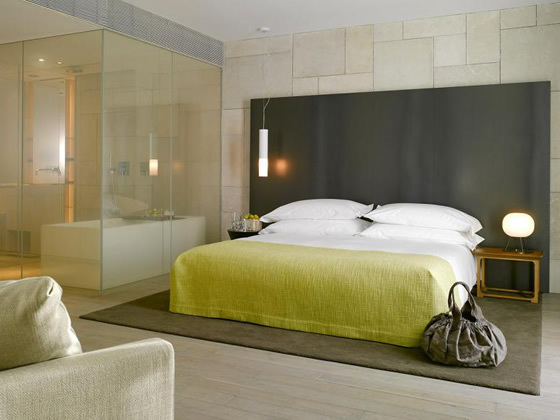 Standard room amenities include FREE WiFi, air conditioning, Nespresso coffee machine, mini-bar, safe, Multiport USB Charging Stations, Bottled Mineral Water, Daily Newspapers, Bvlgari® Bathroom Amenities, LCD TV, bathrobes and slippers, hair dryer and branded toiletries. 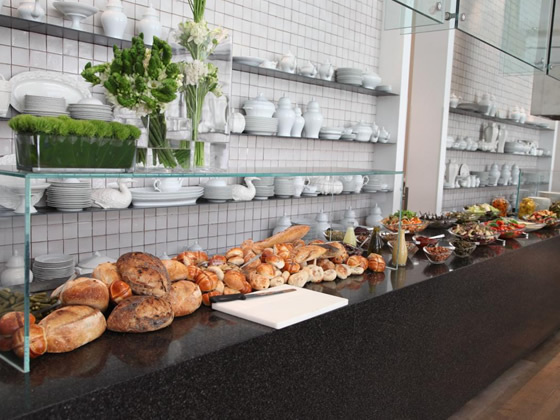 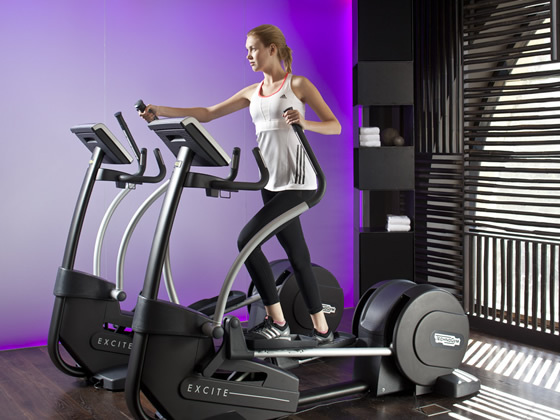 Complimentary bottled water is provided daily.